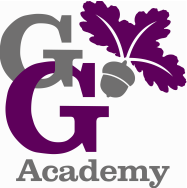 At George Grenville we promote inclusion through provision that enables all children to reach their potential. We work hard to ensure that all children access a rich and varied curriculum which supports their individual needs. Please click on the link below to read information on our Local Offer and Special Needs Provision.